Today, only twenty minutes ago, I found out that one of my images had been nominated in the 13th annual Black and White Spider Awards. Over 6,400 entries were received from photographers in 77 countries. 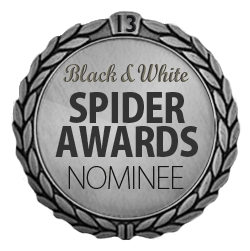 This is the third time I’ve been nominated or won in the Spider Awards. View the winning entry here. The winning image is one of my favorites from Acadia National Park. I titled it, “Monster Wave” and it was taken on Schoodic Point in 2016. Read more about my experience photographing waves here at this link. In 2006 I visited Acadia National Park in Maine for the first time. I spent a week there, exploring and learning my way around the Park. I've been back eleven times since then, each time getting more familiar with Acadia. 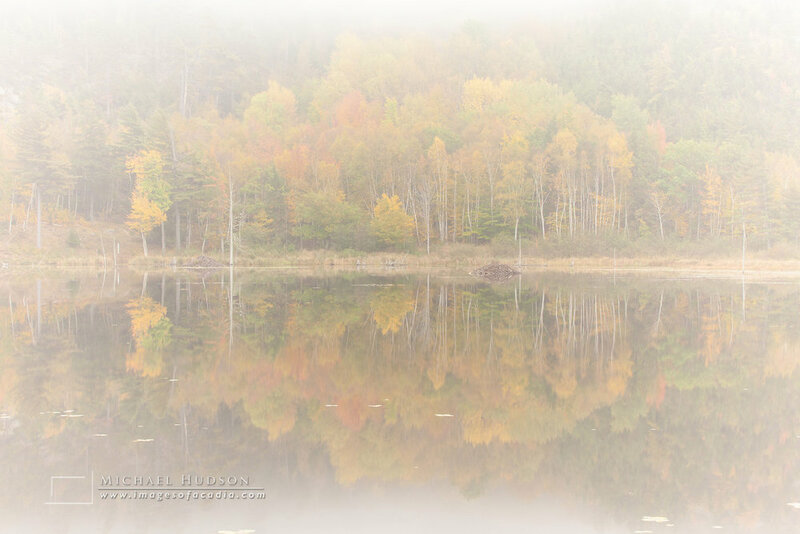 I've written two photography books about Autumn in Acadia and how to do landscape photography in the Park. This Fall, I'm hoping to lead my first photography tour in the park. This will be a photo tour you'll remember, with stops in the most iconic Acadia locations, and I'll share with you several of my favorite places, many of them unknown to other photographers. It'll be several days of landscape photography, camaraderie, hiking, good food, and I'll teach you what I know about coaxing beautiful images from the landscape. Accommodations and transport for the duration will be included. Dates and costs have yet to be determined, but the trip will probably be the second week of October– peak foliage time. If you'd like to be notified when the details have been finalized, email me here and I'll send you the itinerary and costs.